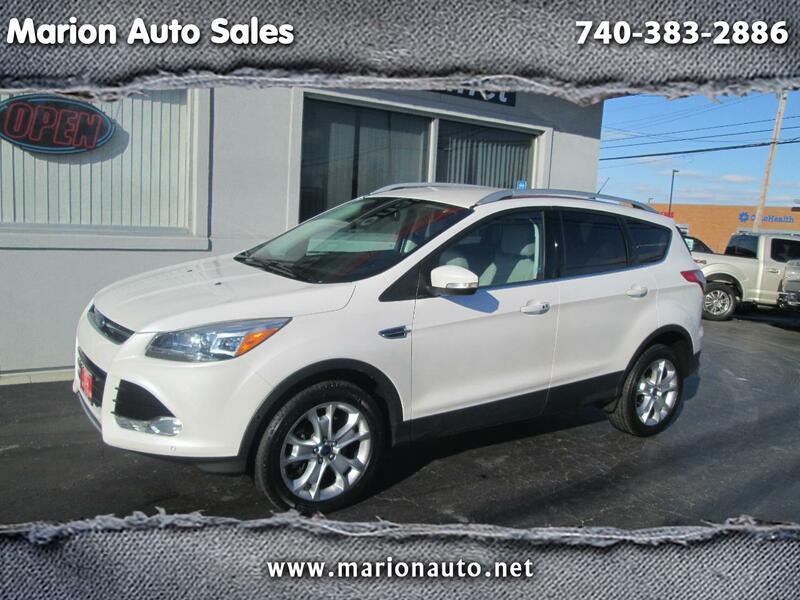 GREAT VALUE ON A FORD ESCAPE TITANIUM 4X4. 1 OWNER LEASE RETURN, COME WITH FREE CARFAX, FACTORY WARRANTY. 100% FULLY LOADED INCLUDING NAVIGATION.